New York became a great city because of its waterways, but many of them are now forgotten or inaccessible. 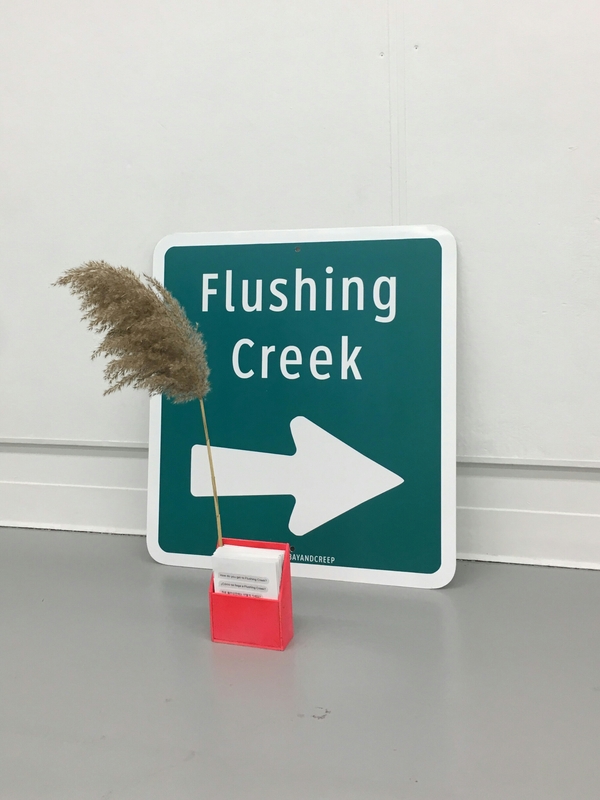 That’s why @FlushingBayandCreep is participating in Waterfront Alliance’s City of Water Day this Saturday, July 14 with the project How do you get to Flushing Creek? 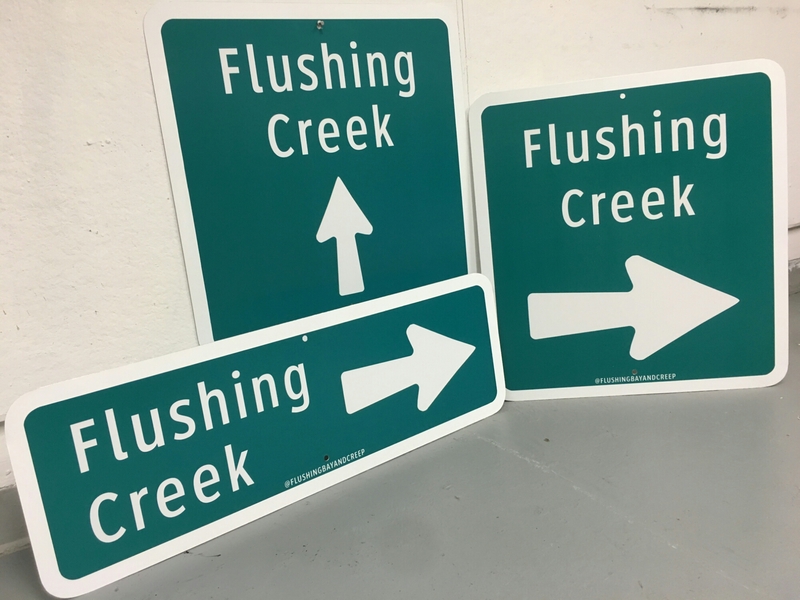 As part of the #InYourNeighborhood program aluminum signs directing people to Flushing Creek will be installed on existing street sign posts in Flushing and Willets Point. 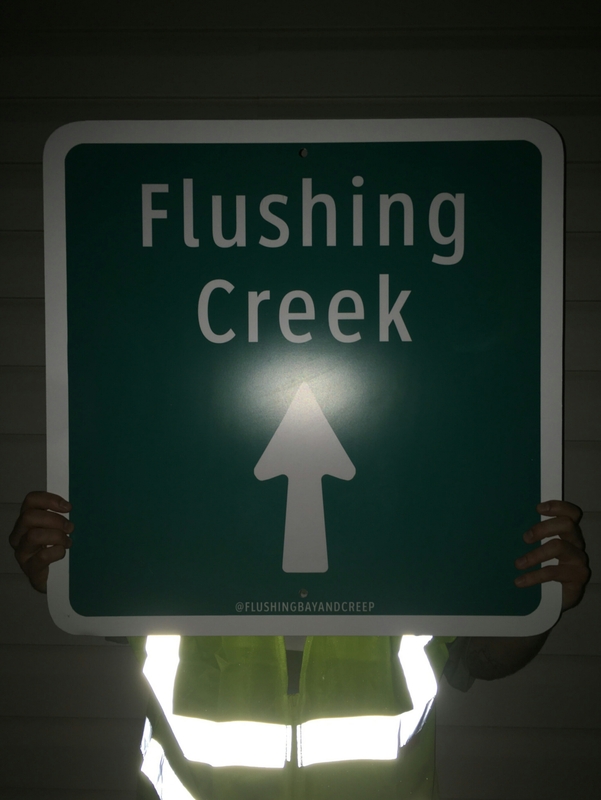 A short publication including photos of the Creek and various walking routes to access the waterfront will also be distributed via sign posts. 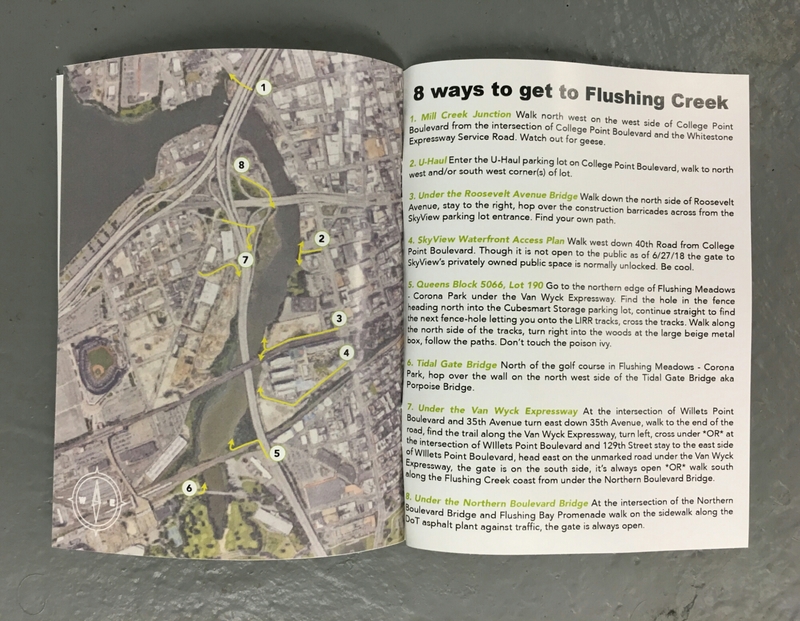 Check out the @FlushingBayandCreep Instagram on Saturday morning for exact installation locations + view the publication here. This project is made possible through the support of the New York-New Jersey Harbor & Estuary Program (HEP) with fiscal sponsorship from Guardians of Flushing Bay.